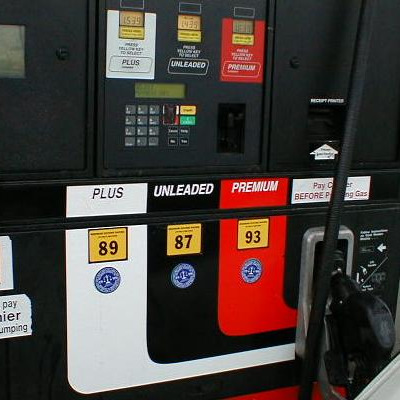 Last weekend was a great time to fill up the car, unless you used a Shell station to do it. According to StorefrontBacktalk, a confidential memo from payment processor First Data says that 401,120 consumers were double-billed to the tune of $12,135,608.19 January 29 after a system outage, and Consumerist reports the double billing persisted throughout the weekend. While Shell says those who were double-billed should have received refunds, debit card users without enough money in their bank accounts to pay their Shell charges twice would have been charged insufficient fund fees (often called “NSF” fees) or even bounced checks written on those accounts. There are 20 Shell stations in San Francisco alone. Consumerist counsels debit card users who might have gotten charged a fee for Shell’s issues to go into the station and ask a manager for help, but we’re not so sure that that’s your best recourse in SF. Instead, after calls to Bank of America and Wells Fargo’s customer service departments, the Appeal was told that debit card users hit with NSF charges due to Shell’s problems should start by calling or going into their bank. “We’re aware of the problem” said a Bank of America rep “and if the person you talk to isn’t, once they see your statement they’ll understand what’s going on and help you” to reverse fees and manage any bounced checks or other results of the double-billing.